Tshisekedi, who received more than 7 million votes, or 38 percent, had not been widely considered the leading candidate and is relatively untested. The son of late opposition leader Etienne, who pursued the presidency for many years, he surprised many last year by breaking away from an opposition effort to unite behind a single candidate. Some observers have suggested that President Joseph Kabila’s government sought to make a deal as hopes faded for a win for ruling party candidate Emmanuel Ramazani Shadary, who received more than 4 million votes, or 23 percent. 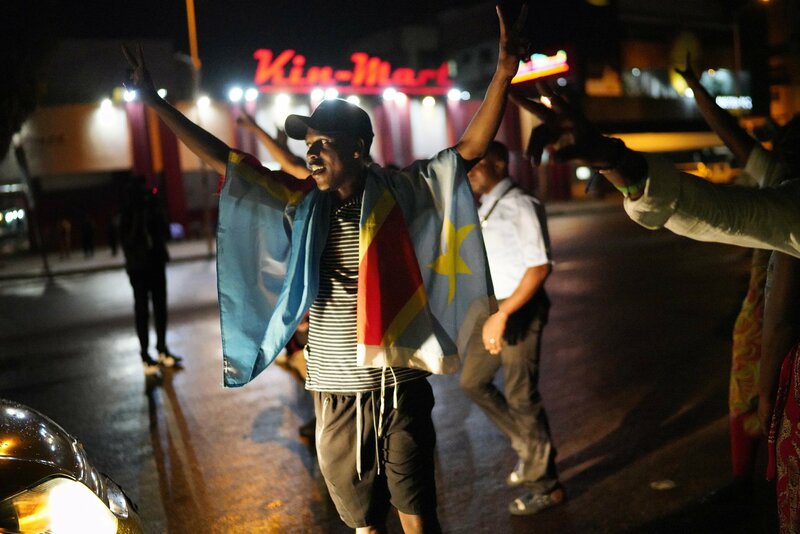 It is not immediately clear whether opposition candidate Martin Fayulu, who had vowed to clean up Congo’s widespread corruption and led in polling, will contest the results. The constitutional court has 14 days to validate them. Fayulu received more than 6 million votes, or 34 percent.